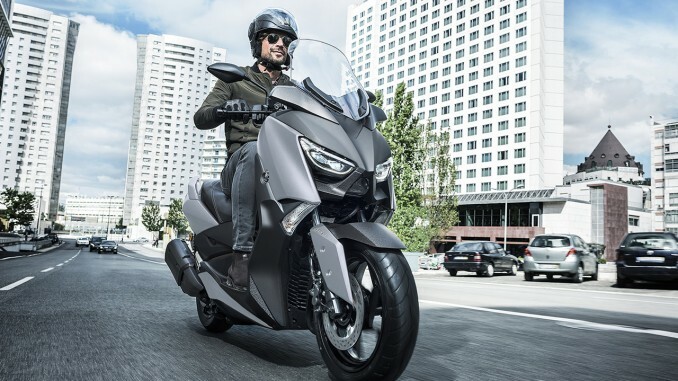 Victory Motorcycles has confirmed it will release the Empulse TT electric motorbike, but no decision has been made about bringing it to Australia. The production Empulse follows on from Victory’s success in electric bike racing at the Isle of Man TT, where it currently holds the outright electric speed record, and the bike will be a small, naked sportsbike/commuter that takes no inspiration from the brand’s petrol-powered cruisers. Powered by a Brammo battery pack, the Empulse makes 40kW (52hp), gets to 160km/h and has a “typical riding” range of just over 100km. 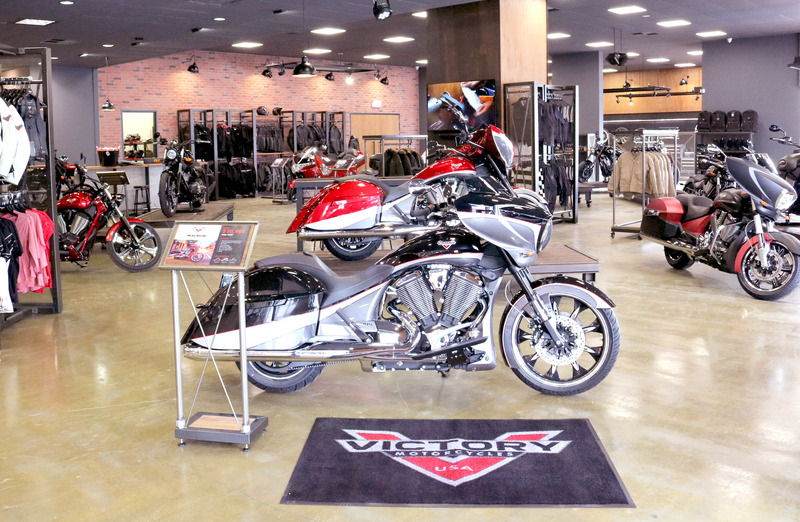 Victory says its potential range, using the bike’s economy mode and regenerative braking, is 161km. Charging time is 3.9 hours using a Stage 2 charger on a 240 volt circuit, making the Victory a practical option for commuting even on some of the relatively long runs Australian riders do these days. Unlike most electric vehicles, the Empulse has a six-speed gearbox. “Shifting and downshifting help to create regenerative power (under deceleration), and also produce a feeling familiar to experienced riders of the compression braking on gasoline-powered motorcycles,” Victory states, adding that the gearbox “gives the bike a significantly sportier feel, and it enhances a rider’s engagement with the bike”. The clutch only needs to be used when changing gears, not when stopping or starting. A Sport mode increases power output by 20% over the Eco mode. Peter Harvey, who heads up Victory in Australia, says they will be looking at the bike’s potential here before deciding whether to import it. 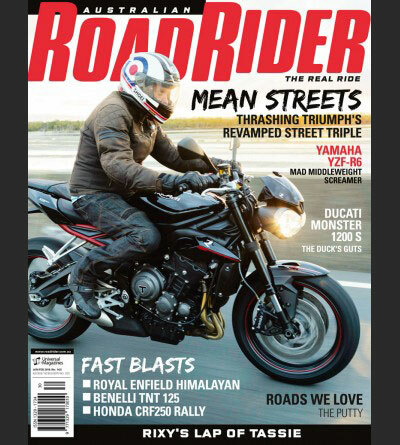 Australian Road Rider is the nation’s leading authority on all things road and recreational motorcycling. We are proud to have assembled a stable of the best-known names in the bike journalism caper. Indeed, the magazine and digital entities are built on the importance of telling the truth. We test bikes and gear hard and we lay it all out there, mixed with a healthy dose of fun.